Cirrus has revealed details of its new Generation 2 Vision Jet (G2). Compared to the original Vision Jet the new G2 has been given an expanded flight envelope with increases in cruise speed, altitude and range, as well as an upgraded Garmin Perspective Touch+ avionics suite. The cockpit gains auto-throttle and Flight-Stream connectivity between the inbuilt avionics and personal devices or EFBs, while the cabin gets new executive seats, enhanced noise reduction and a passenger productivity console. 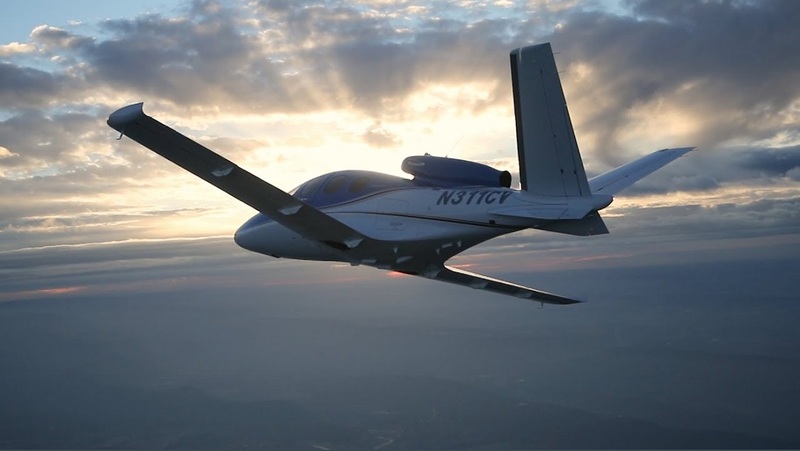 “The Cirrus Aircraft story is one of relentless innovation,” Cirrus’s president, innovation & operations Pat Waddick said in a statement. “Much like the last 20 years of re-imagining the SR Series with constant improvements to performance, safety and comfort, the G2 Vision Jet is the culmination of that same spirit of innovation. The G2 now offers a range of more than 1,200nm, a cruise altitude of 31,000ft which takes it into Reduced Vertical Separation Minimum (RVSM) flight levels, and a cruise speed of 300kt. Cirrus plans to commence G2 deliveries in January.